If you're interested in sponsoring an episode or a social media post, contact us here for rates and current openings. Buffy: Get $20 off with code SAF. GLDN: Use code SAF for free shipping around the world through May 31st. BetterHelp: 10% off your first month with code SAF at betterhelp.com/SAF! 11 Honoré: 20% off 1 order regular price items through July with code SAF20. Ori is a new size-inclusive brand that designs clothing that is MADE FOR various shapes and sizes, from size 10-32. Kade&Vos is the place to go for incredibly comfy undies and loungewear. K&V designs for your body as it is—even if they don’t have your size listed, they’ll literally make you a custom piece! BetterHelp offers online counseling with licensed professional counselors. Listeners can save 10% off your first month with code SAF. Get started today at betterhelp.com/SAF! Buffy is the comfy and sustainable bedding company! You can try a Buffy comforter in your own bed for 30-nights, free. If you don’t love it, return it at no cost. Listeners can get $20 off by visiting Buffy.co and entering code SAF. 1 Second Everyday is a video diary app that helps you create, remember, and share your life story, 1 second at a time. The app is free in the Google Play Store and $4.99 in The App Store. Start capturing memories today! Future you will thank you. 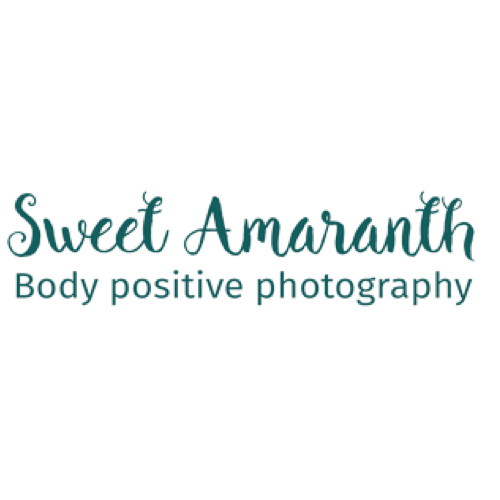 Sweet Amaranth is a body positive boudoir and portrait studio in Seattle, WA. Enter code SAF on blog.sweetamaranth.com to take $25 off your next session! 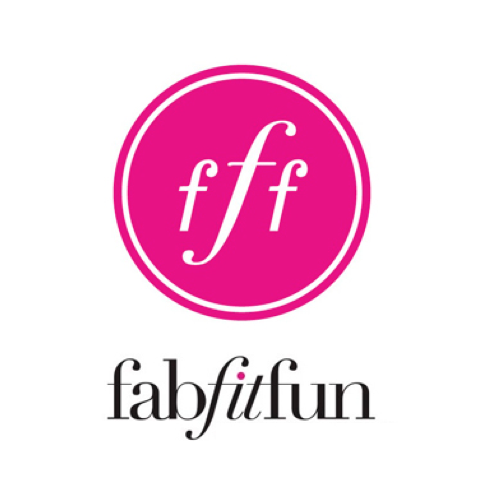 Always for Me is an online plus size swimwear, lingerie, and activewear shop. SAF was proud to offer a discount code with Always for Me during Season 3. See you at the beach, fatties! Premme is the go-to clothing brand for stylish, fashion-forward pieces sizes 12-30. If you love Premme but haven’t tried it yet - now’s the time! Of a Kind is a women owned website that introduces you to exciting new designers (in fashion, home, beauty, office supplies!) by selling their pieces and sharing their stories. She’s All Fat was proud to offer listeners a special Of A Kind discount during Season 3. Rosmarino Candles is an indie candle co. offering luxury candles at an affordable price. She's All Fat listeners can get 20% off and free shipping on their first order by entering the code SAF at check out. Superfit makes premium activewear in sizes XS-5XL, and they really fit!! Go to superfithero.com/saf or use code SAF at checkout to save 15% off your cute and comfy crop sports bras, shorts, and leggings! GLDN wants to change the way you experience jewelry. Their necklaces, rings, bracelets, and earrings are made by hand when you order! SAF listeners can use code SAF for free shipping around the world on any GLDN order through May 31st. 11 Honoré is a platform for designer plus sized clothing! They offer sizes 10-24, and they’re constantly pushing designers they work with to expand, expand, expand! She's All Fat listeners can get 20% off one order of regular price items, from now through July. Visit 11honore.com and use code SAF20; that's 11honore.com, SAF20. BodyPosiBoudoir is a body positive boudoir studio in Portland. Head photographer and fat babe Suma Jane Dark travels around the USA, creating high glamour boudoir photos for people of all sizes. If you want her to stop in your city, reach out on her website: sumajanedark.com or on Instagram @SumaJaneDark. Dazey's in house brand is a line of graphic art apparel hand drawn and handmade to order in LA. The theme of all the artwork ties back into their mission to empower women. SAF was proud to offer a discount code for Dazey LA products during Season 1. TomboyX sells underwear that any body can feel comfortable in, regardless of where they fall on the size or gender spectrum. All options come in XS-4X. She’s All Fat has been proud to offer listeners a discount on TomboyX products for Seasons 2 and 3! The Big Fig Mattress is the first mattress built specifically to meet the needs of sleepers with a bigger figure. SAF listeners can save on a Big Fig Mattress by entering code “SAF” at checkout. Papier is a website where you can order beautifully designed, personalized stationary and get it delivered super quick—straight to your home. Go to papier.com to see their full collection and save 15% on your first order with code SHESALLFAT. Papier offers free delivery in the US on all orders over $75. 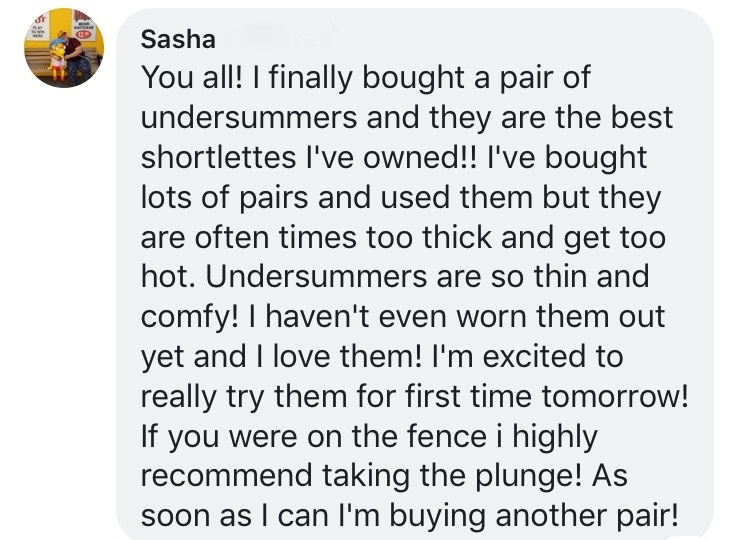 Undersummers are the original shortlette®—cute, comfy, thigh savers. Visit undersummers.com and check them out on Instragram for outfit inspiration @Undersummers. 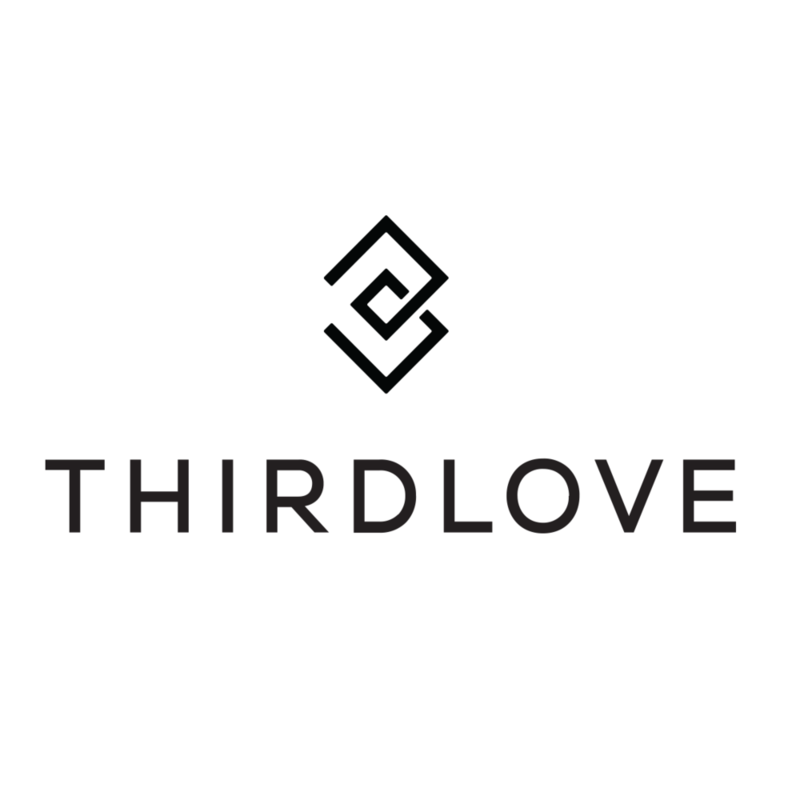 ThirdLove knows there’s a perfect bra for everyone, so right now they are offering listeners 15% off your first order! Go to thirdlove.com/saf now to find your perfect-fitting bra. 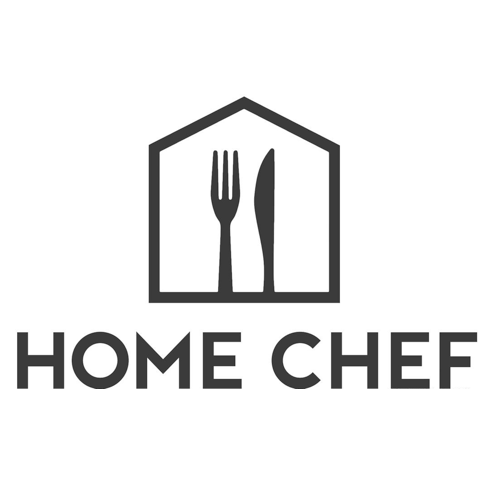 Home Chef is a Chicago, Illinois-based meal kit and food delivery company that delivers pre-portioned ingredients and recipes to subscribers weekly in the United States. Visit homechef.com/SAF and enter code SAF at checkout for $30 off your first order. 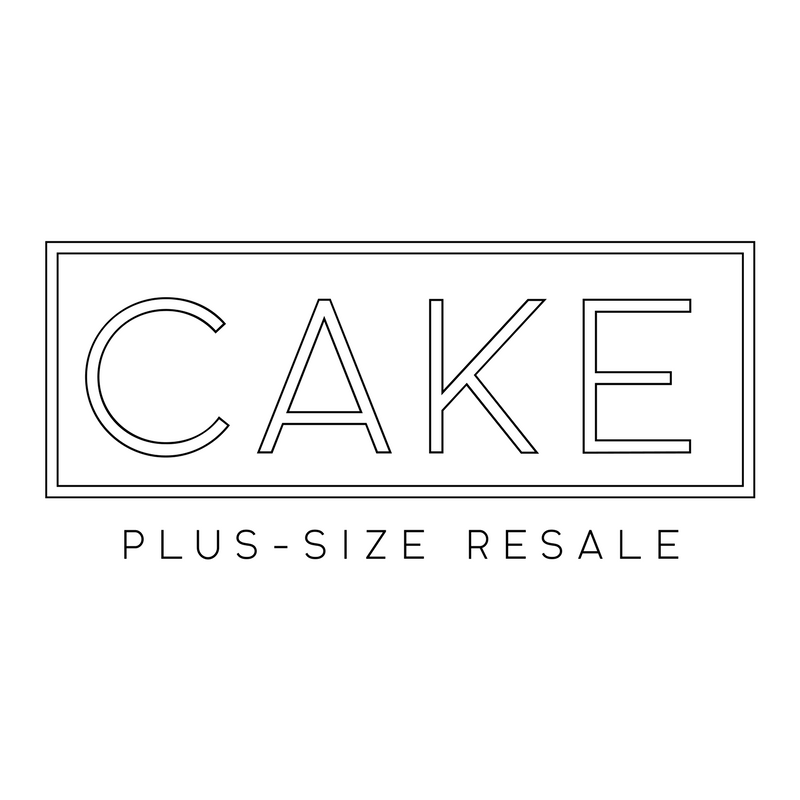 Cake Plus-Size Resale is a body positive resale boutique. In addition to their website, Cake has a brick and mortar shop to serve the rad fat community in Minneapolis. Shopping at Cake lets you play with style in a body positive space, where your selection isn’t limited to just one rack in the corner and your needs are at the forefront. SAF was proud to offer an online/in person discount with Cake for Season 1. 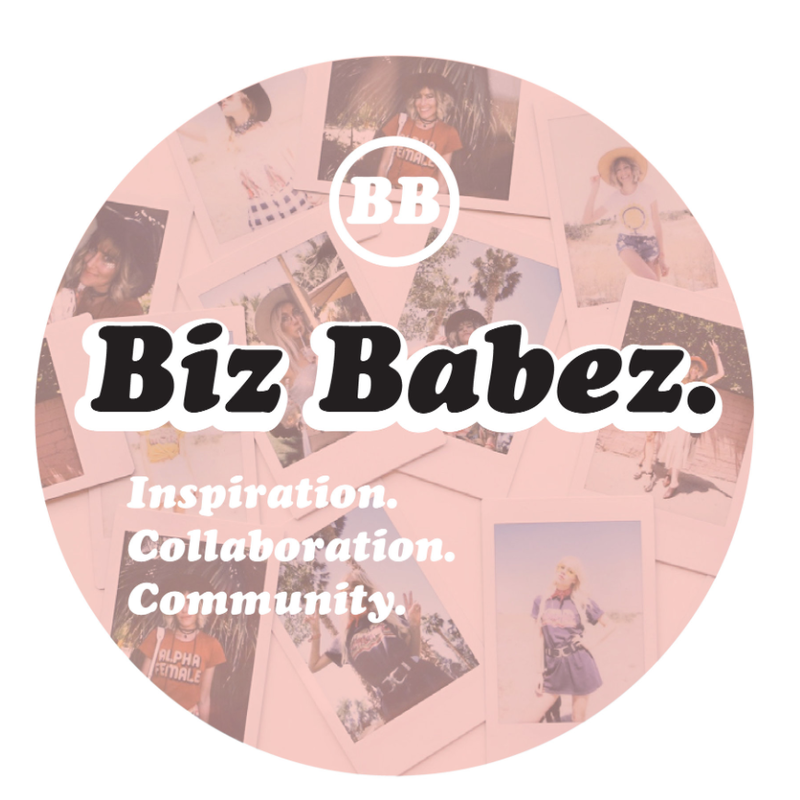 Biz Babez is a community and office space for young female creative entreprenuers. Get out of your house, and come work alongside women who inspire and encourage you. Biz Babez is offering a discount to She’s All Fat listeners, so mention us when you apply and you’ll get half off your first month. Torrid is a women’s clothing store offering fashionable clothes ranging from sizes 10 to 30. Torrid is offering She’s All Fat listeners $15 off every $50 spent. To receive the discount enter code SAF15 at checkout. Representation Matters is a diverse stock photo website founded by photographer Lindley Ashline. Enter Code SAF at Representation Matters.me to get $5 off your first order and follow Representation Matters on Instagram here! Smart Glamour is an NYC-based fashion brand that offers clothing from sizes XXS to 15X and beyond. Shop online at SmartGlamour.com and enter code SGAllFat at checkout to get 10% off + Free Shipping.